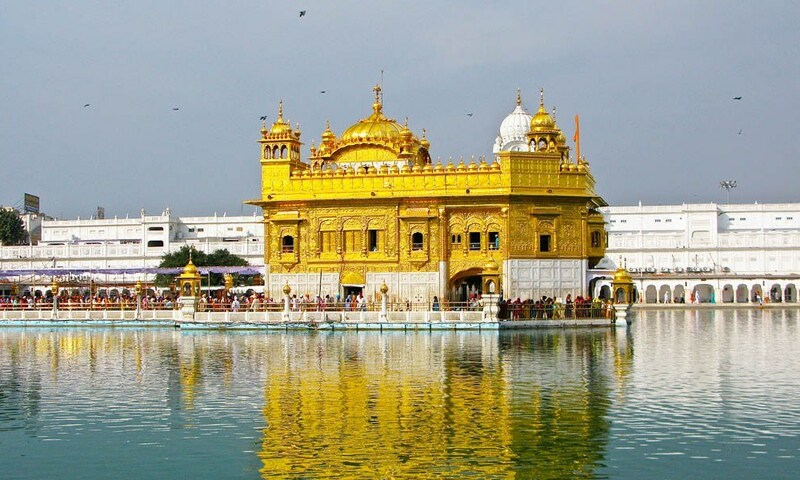 There are many religious places in India, where dozen of foreign tourists visit the most. Just look at Vrindavan or Banaras, here you will find a lot of tourists coming from abroad. In the same way, there are many religious places in the world, which are famous all over the world for its unique style. These places also include many beautiful tourist sites in India. Let’s know about them. 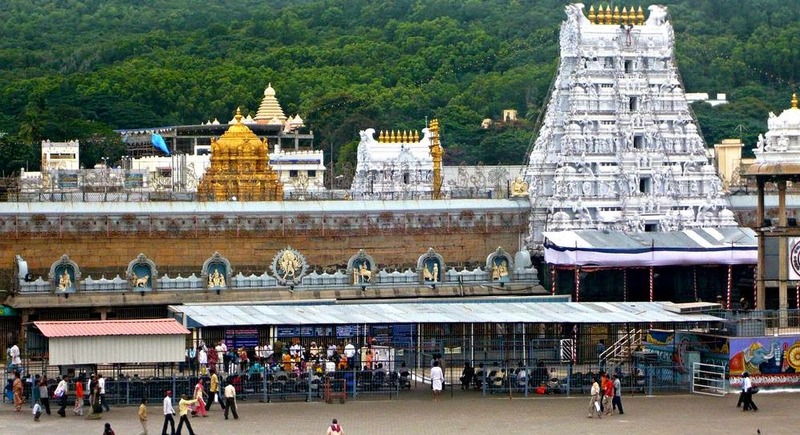 Located in Andhra Pradesh, Tirupati Balaji Temple is famous all over the world. People from all over the world come to see the amazing artwork of this temple. It’s one of the famous sacred places in the world. 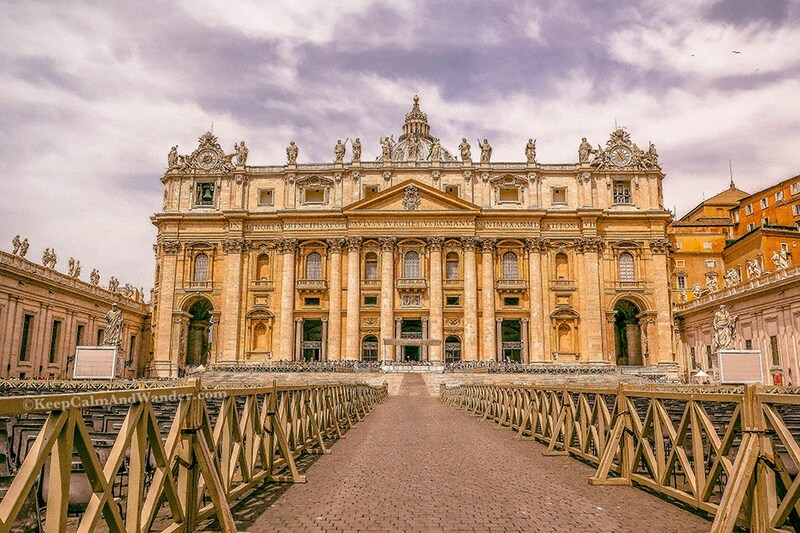 This church is considered to be the world’s largest church. People come from distant places to see this amazingly beautiful church. You will also be surprised by the amazing artwork of this church. The Temple of Haven made in Beijing’s city of China is no less than a paradise. It is worshiped according to many religious traditions. The beauty of this temple is, it’s famous for religious beliefs. It’s one of the most amazing sacred places in the world. 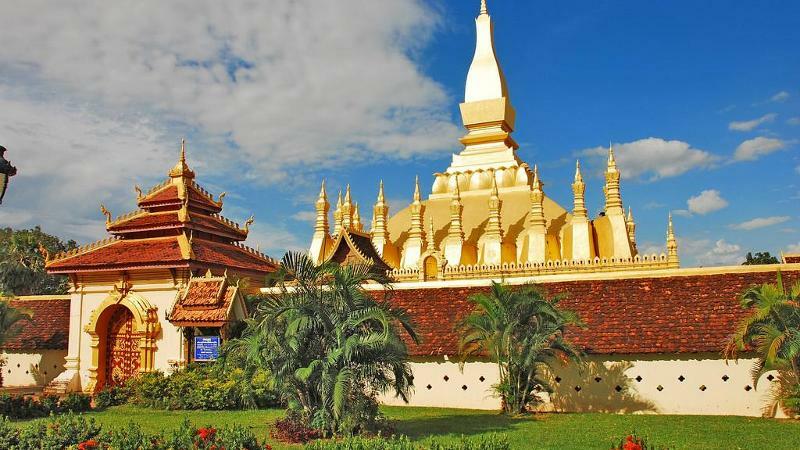 Located in Yangon in Myanmar, this temple is like a golden temple built in India. This temple, 98 meters high, has been constructed very grandly. You can also enjoy beautiful scenic views from this temple. 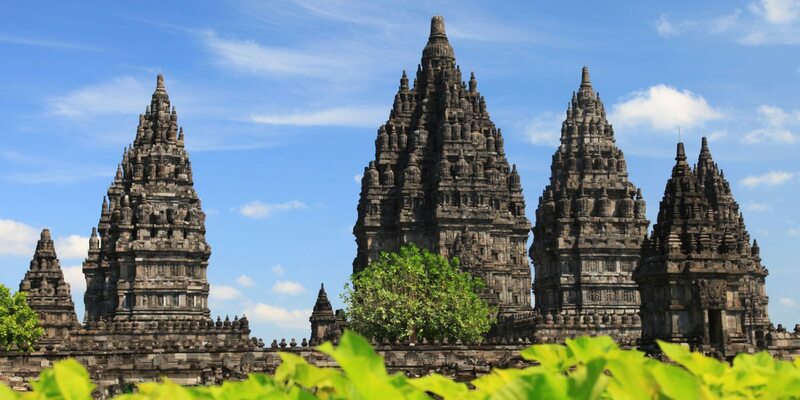 This is the only temple built in Indonesia, statues of Brahma, Vishnu, and Shivaji. Religious stories and magnificent carvings have also been engraved on the walls of the temple. 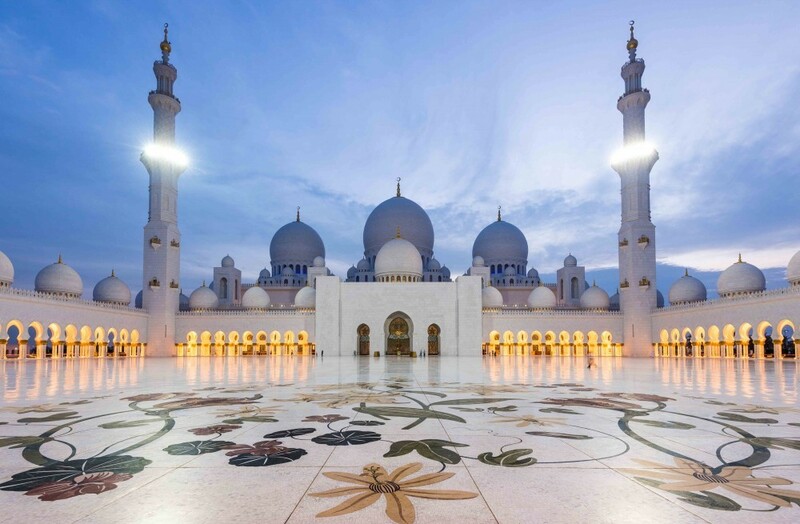 Located in Abu Dhabi, capital of the UAE (United Arab Emirates), this mosque is an amazing example of architecture. Apart from this, you can see unique specimens of historical and modern art in this temple. It’s one of the most beautiful sacred places in the world.